When purchasing a home, you are faced with a multitude of decisions – what neighbourhood will meet your needs? What is a reasonable budget? What size of home do I need? There’s no shortage of questions that may need answers! 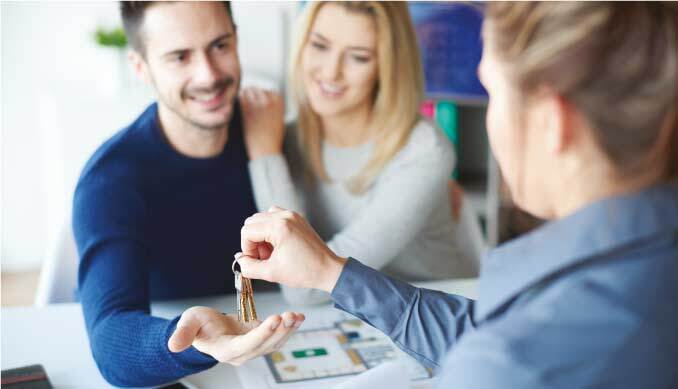 The South Island Home Team has nearly 40 years of combined experience and have completed thousands of real estate transactions, so you’ll always be in good hands when deciding to purchase your perfect home. Contact us to begin your home search! We have a wealth of helpful information that can help you begin the home buying process. Set up a VOW (Virtual Office Website) account on our website - Create your own personal searches and save your favourite listings. View more non-public, current information about each listing and have hot new listings emailed to you daily. VOW accounts are free and authorization is instant! Our team knows neighbourhood values, and can help you determine which properties are fairly-priced and in good condition before you start your search.